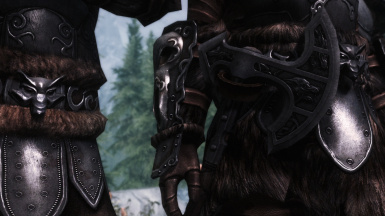 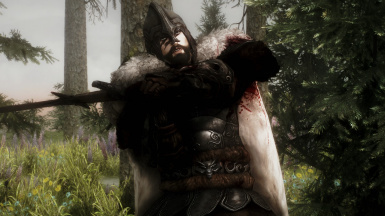 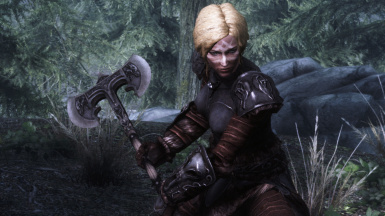 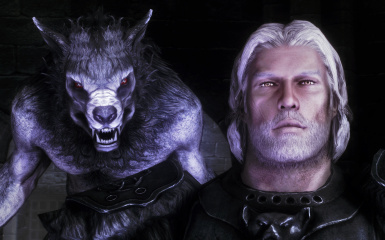 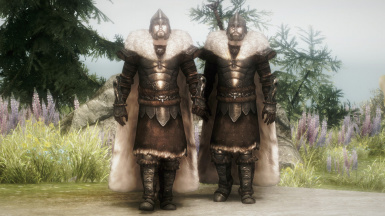 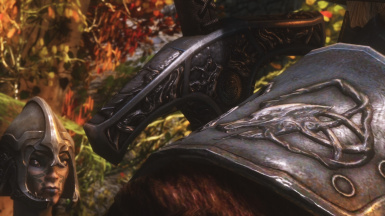 High-quality, high-resolution, handmade texture replacer for the wolf armor set , skyforge weapons, including bow arrows and hammers , Wuuthrad, shield of Ysgramor. 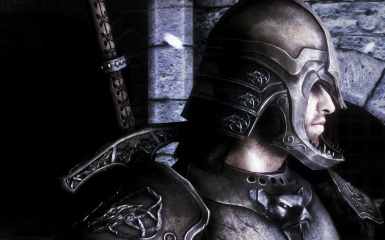 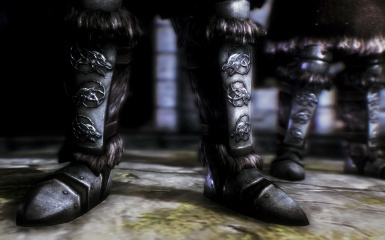 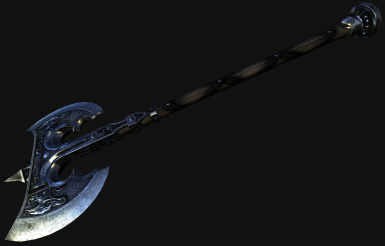 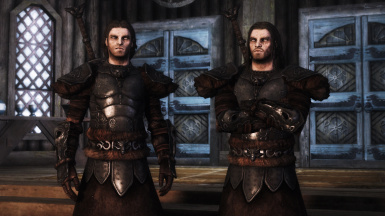 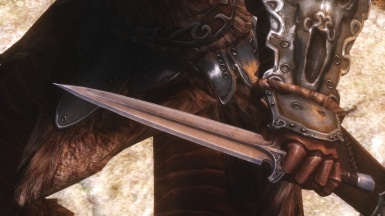 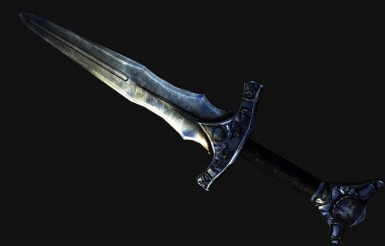 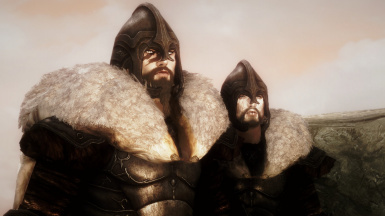 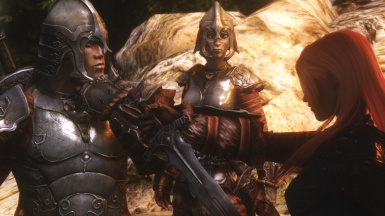 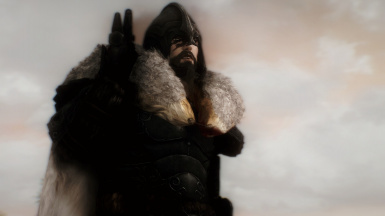 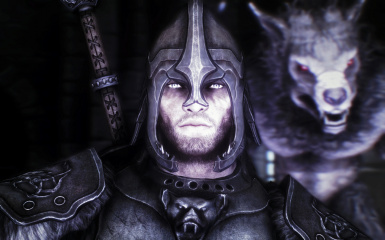 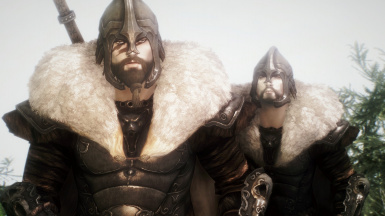 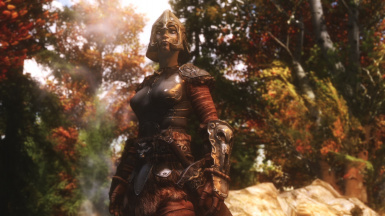 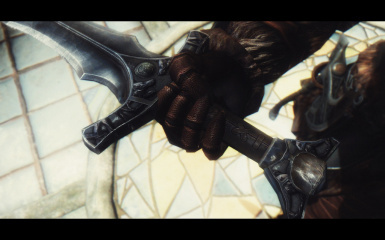 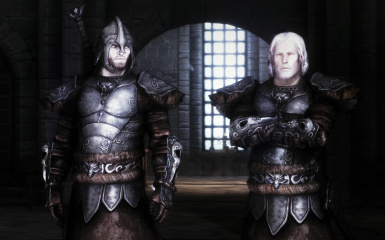 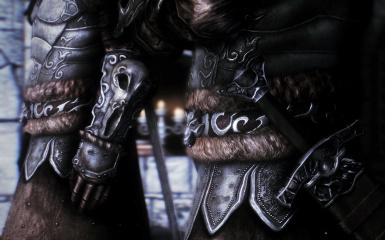 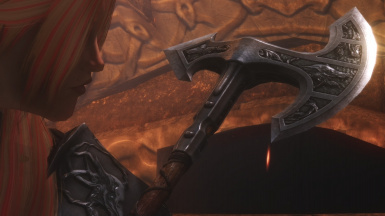 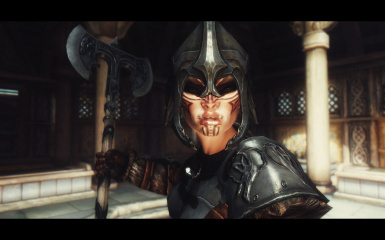 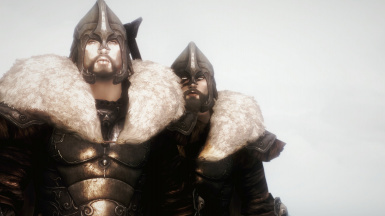 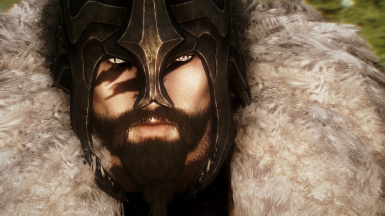 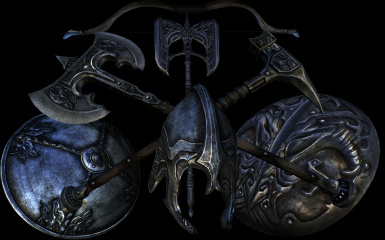 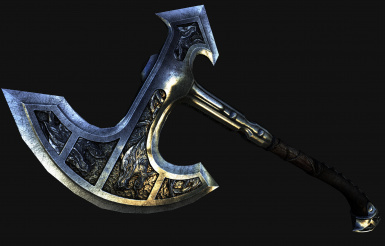 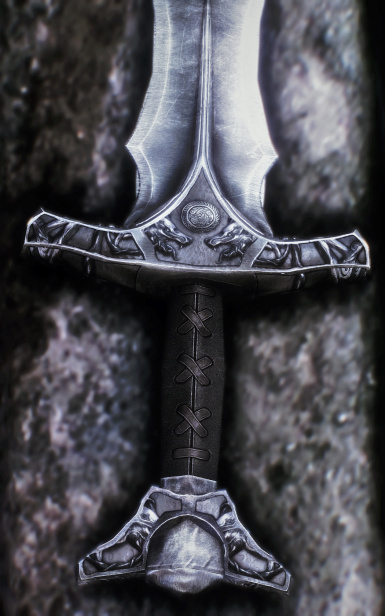 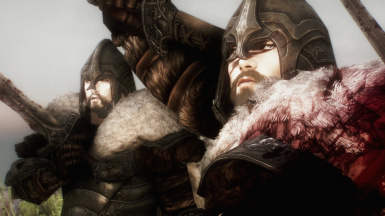 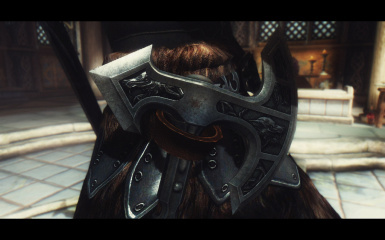 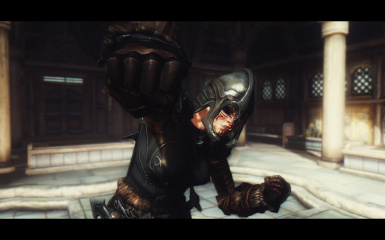 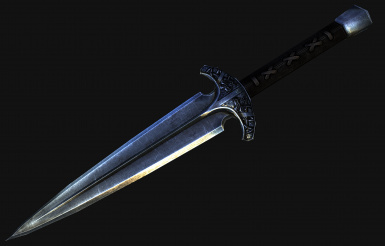 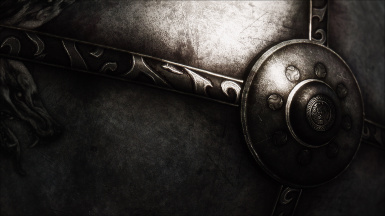 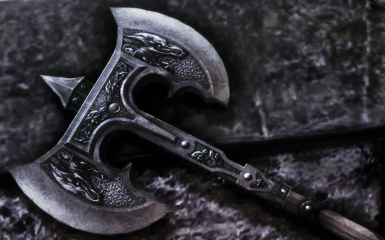 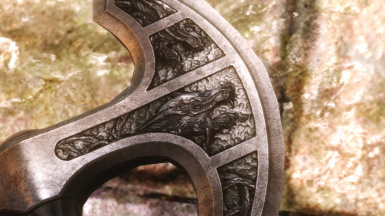 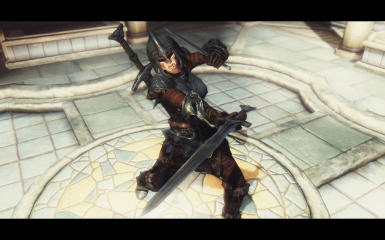 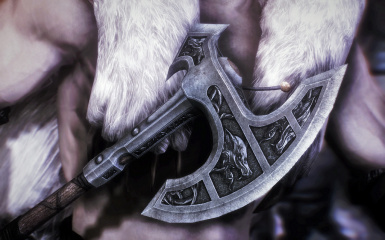 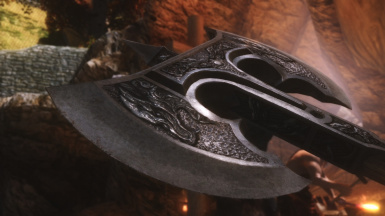 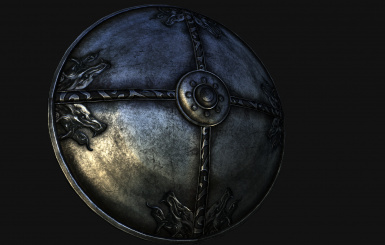 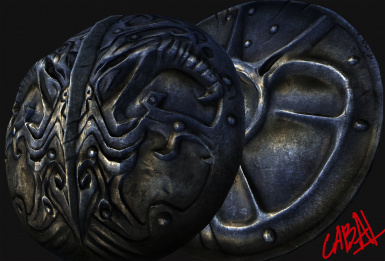 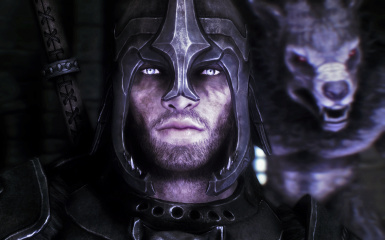 v2.1 changelog: added shield of Ysgramor, reworked Wuuthrad, now included in main files. 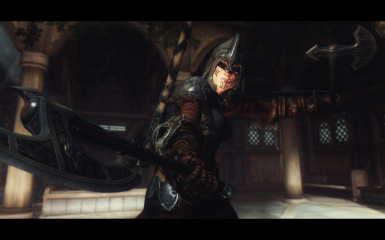 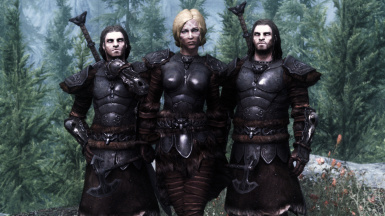 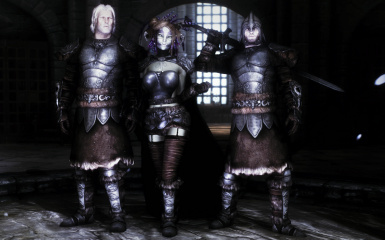 (for various body replacers) and mods using parts of the set.